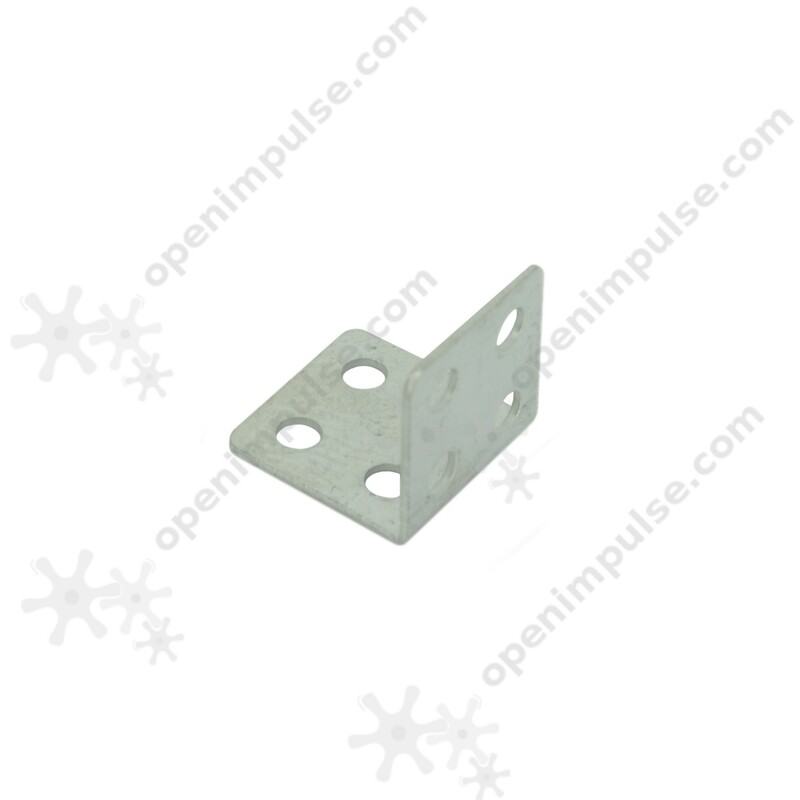 This Double Row Right Angle Bracket is designed for your desired applications. 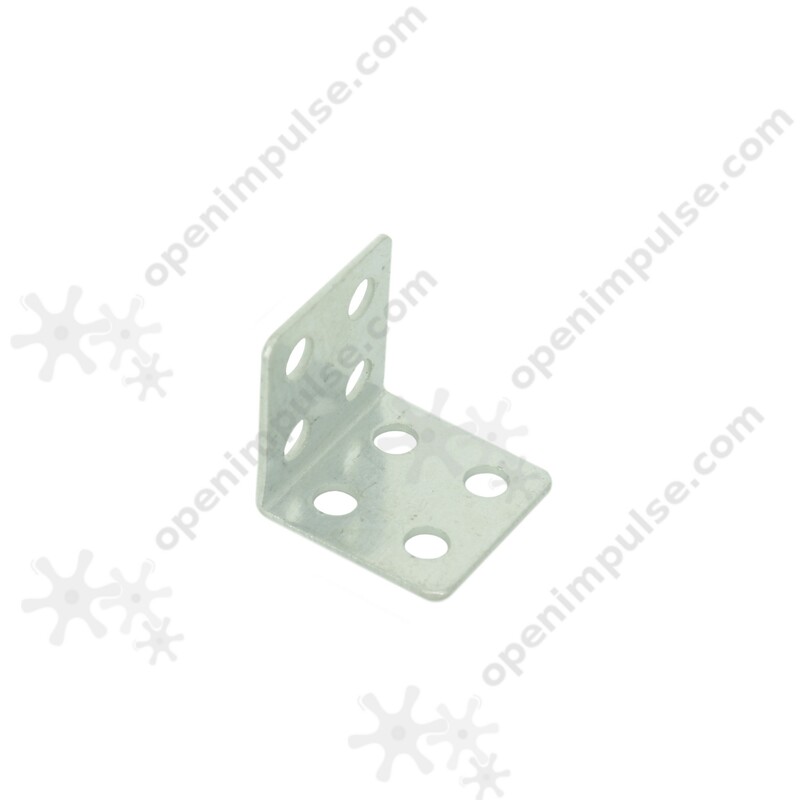 It is a high-quality metal with angle of 90° for easy grip to hold your components together. 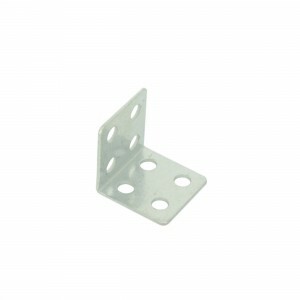 This double row right angle bracket is designed for your robot and machinery projects that require stable installation. 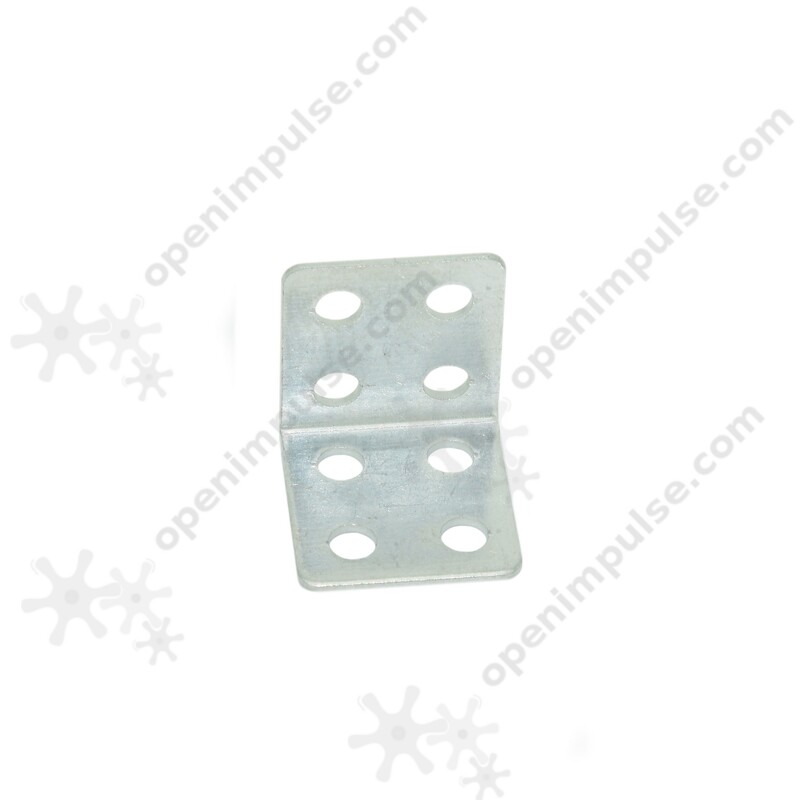 It is a high-quality metal with angle of 90° for easy grip to hold your components together.